Fresh herbs, select black tea and loads of fresh fruit juice! Chaya is not just any iced tea, but an irresistible taste of nature, with flavours to suit any palate at any time. Our three most popular Chaya flavours, which we brew year round, are complemented by special, seasonal varieties. Chaya is 100% natural without any preservatives or artificial flavours and proudly carries the swiss organic label Bio Bud. 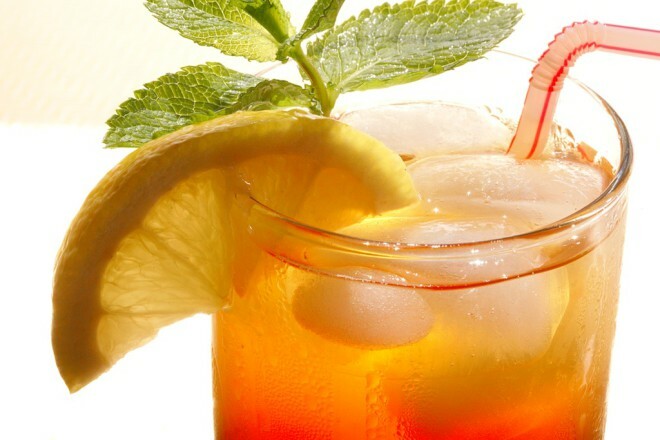 The fruity iced tea, made with hibiscus, apple and lemongrass, infused with fresh orange, apple and passion fruit juices.